Come see us at our new site! 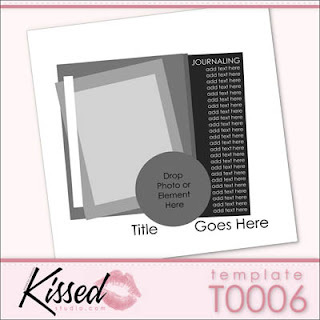 Get published at Kissed Studio with Template T0023! Here we go again! Your chance to get published at Kissed Studio! We are busily loading templates up into our store in preparation for our June 1st opening! THAT'S RIGHT! WE HAVE AN OPENING DATE! WOOHOO!!! Watch this space for more details as it gets closer! Mark your calendars and prepare to shop on June 1st! 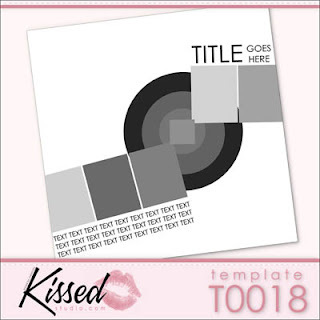 Download the files for Template T0023. Scrap it. Post it to your favorite gallery. Then come back here and post the link in the comments section of this post! We'll gather all the posts and pick a winner or two. If you are the winner, your layout will be in the sample section for T0023 in the store! Get scrapping!! 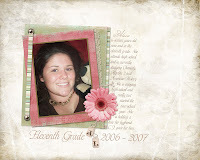 Jezza - your layout has been chosen as the featured sample for T0018!! Congratulations! Look for it soon in our store. Thanks everybody, for playing along!